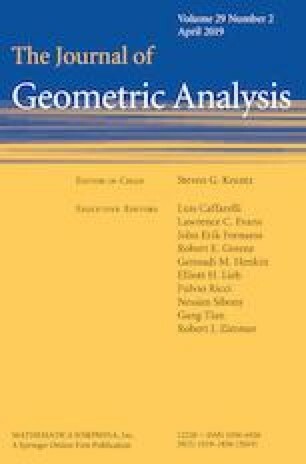 We apply the parabolic flow method to solving complex quotient equations on closed Kähler manifolds. We study the parabolic equation and prove the convergence. As a result, we solve the complex quotient equations. The author is supported by National Natural Science Foundation of China (No. 11501119). The author is very grateful to Bo Guan for his encouragement and helpful conversations.